At Swim Smooth, one of the things we're most pleased about is how many people are using CSS to improve the training side of their swimming preparation*. We've heard from so many of you about how you've taken 5 or 10 seconds per 100m off your swim times after just a couple of months of CSS training - which is fantastic! One of the most common questions we receive about the CSS calculation is that if you keep your 400m pace the same but get faster over 200m then your CSS pace actually gets slower! This seems quite counter-intuitive that you are getting faster and yet your CSS pace is getting slower - in fact we get a lot of emails from swimmers (and coaches) telling us the calculator is broken and we need to fix it in a hurry! The calculator is actually right though and is just telling us something interesting about fitness which is very relevant to how you should train. The calculation looks at the rate of drop-off between your 200m and your 400m times to predict what you would do over a longer distance closer to CSS pace (e.g. 1500m). 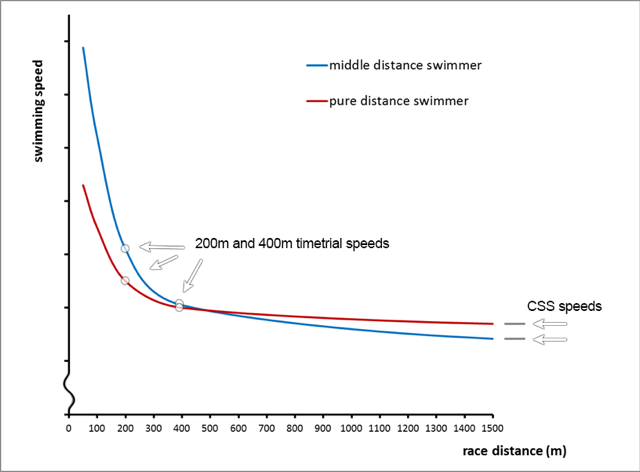 So someone who is very quick over 200m but dies a little over 400m will have a slower CSS than someone who is much more evenly paced, even if the first swimmers times are quicker combined. Mind bending isn't it? What the test is assessing is whether your current fitness is more attuned to sprinting or distance swimming. If you have a large drop off in pace from the 200m to the 400m then this suggests you're more sprint-based and you will be significantly slower over 1500m. If you have little drop off between the 200m and 400m then you're well trained for distance swimming and you will be able to swim 1500m at only a slightly slower pace than 400m. Of course if you're a triathlete or open water swimmer then you are aiming to be fast over longer distances - developing your diesel engine. If your CSS is getting slower it could be you have been inconsistent with your training or you could be doing too much sprint training (very fast with long recoveries) and not enough CSS type training (not quite as fast but with short recoveries). Michael has improved both his 400m and his 200m times since May, which is great news. However, his CSS has slowed by 1 second per 100m - how so? Michael improved his 400m by 5 seconds but his 200m by 7 seconds. As the 200m is much shorter, this means his speed improved relatively much more over 200m than 400m which is symptomatic of biasing training towards very fast, short intervals with lots of rest and recovery rather than longer intervals at around CSS pace. There's even been some discussion recently about how you can "game the test" in order to get a better CSS result. You might do this by swimming deliberately slowly over the 200m which would give you a better CSS pace but this would be totally pointless as the whole idea of the test is to get a real picture of your current fitness so that you can train accurately going forwards. * Swim Smooth didn't invent the CSS calculation but we are huge fans and advocates of using it to help swimmers train better. To improve the accuracy of this training try doing it in conjunction with a Tempo Trainer Pro to set your training paces. 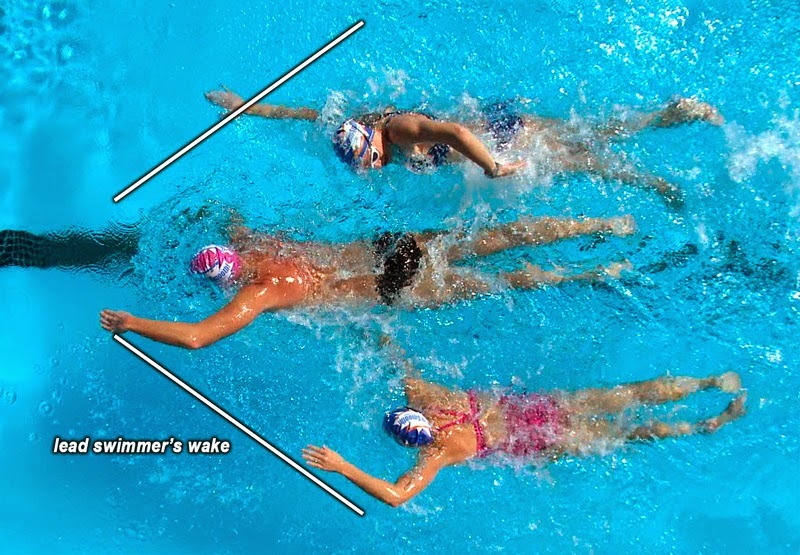 Here's a neat swim session to work on the rhythm of your stroke. 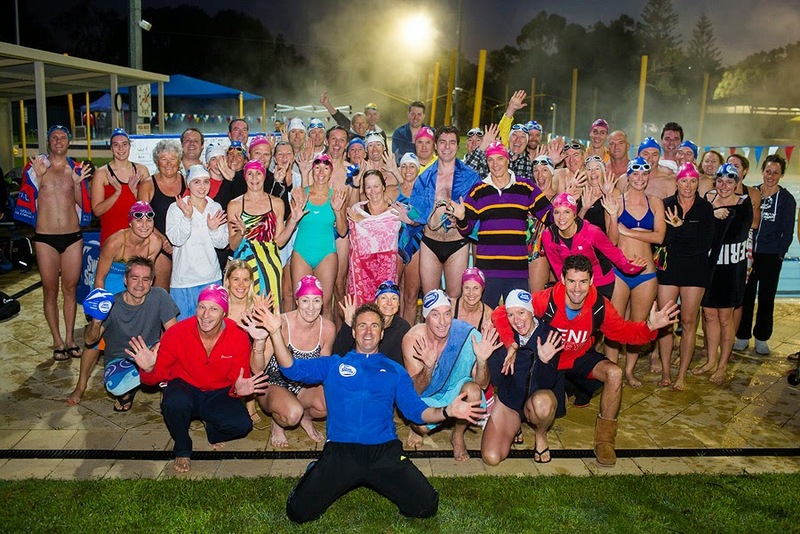 It's a lot of fun to try, in fact many of the Swim Smooth squad in Perth said it was probably the best squad session they've ever swum - wow! If you've had a bit of a lay-off from swimming or feel a bit stagnant in your training then this is the perfect session to kick-start things again. You will need a Finis Tempo Trainer Pro for this session and also know how to perform the Scull #1, Doggy Paddle and Javelin Drills. Take 5 seconds rest after every 50m. The range 55 to 85 SPM will suit most swimmers but if you are an Overglider or Bambino with a low stroke rate, reduce all stroke rates by 10 SPM. Pick what stroke rate felt 'optimal' from the previous set. This doesn't have to be exactly 55 or 65 etc - it could be 58 or 63 etc. What do you notice? What feels good? Remember when it comes to rhythm don't over-think it - FEEL IT! 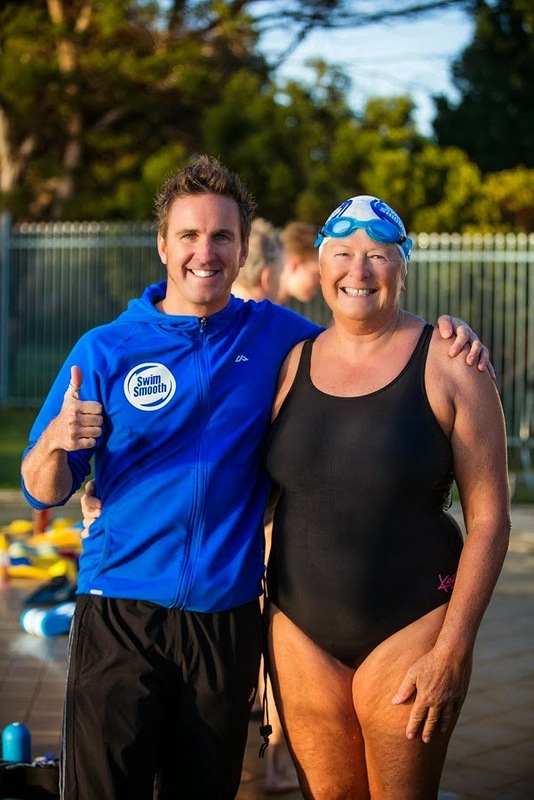 Even for experienced coaches it takes at least a year of intensive training to become a Swim Smooth Certified Coach. Perhaps the most famous part of that journey is the compulsory trip out to Perth Western Australia for immersive work with the Swim Smooth Squads. 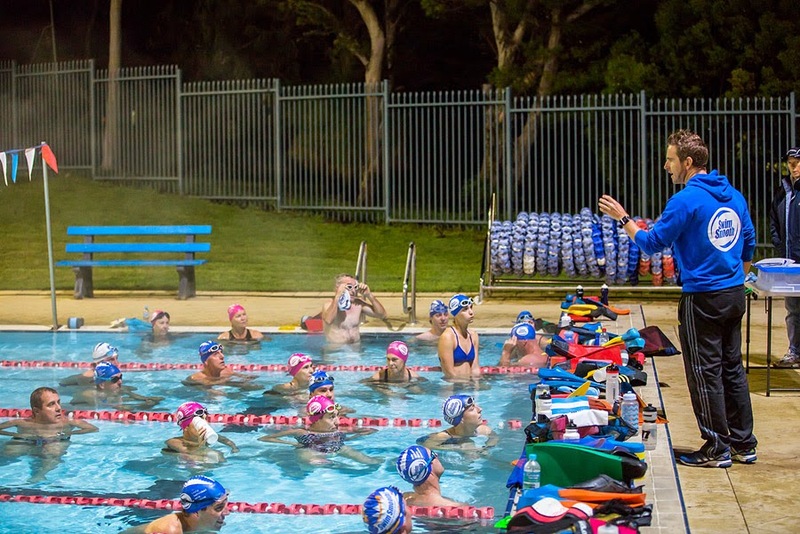 Our Perth setup is the perfect place for our coaches to train. Paul Newsome and his local coaching team run 12 separate squads totalling around 400 swimmers of all ability levels per week. Over just the last 3 years Paul has also personally performed over 5,400 video analysis and stroke correction sessions and our certified coaches many thousands more. 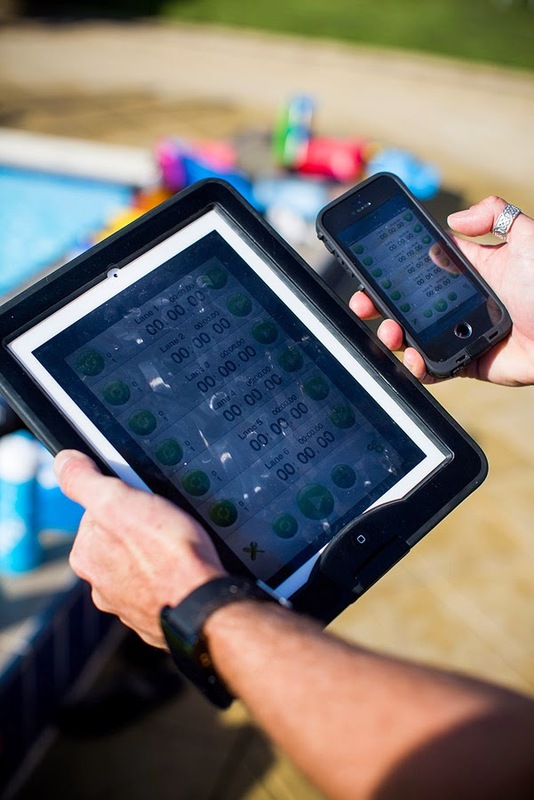 Together with our international clinics and coach-education work this creates a unique 'engine-room' of coaching which allows us to deliver you the innovative and supremely effective coaching system that is Swim Smooth. One of the SS squads in Perth preparing for a CSS set. During their trip each Swim Smooth coach works intensively to perfect their observation, analysis and stroke correction skills. But just as importantly, they see the Swim Smooth Squads in action and coach with them themselves to understand why they are so successful at developing swimmers of any level. 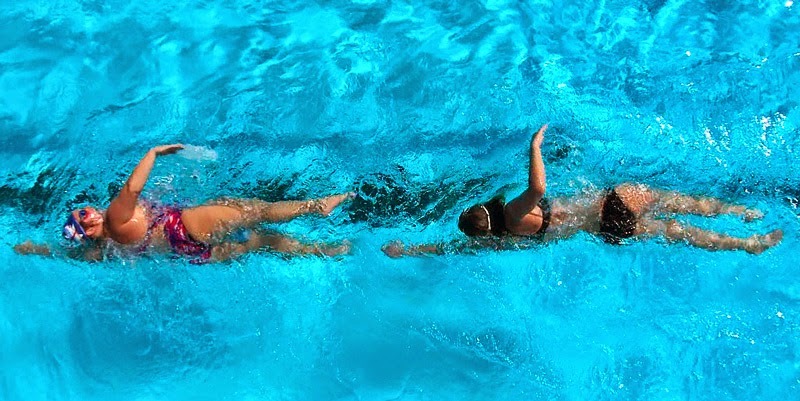 It's very important that each Swim Smooth coach understands and has direct experience with this model so that they can re-create it when they return to their home location to work with their local swimmers. You can think of each of these as being worth roughly the same amount of time to you. 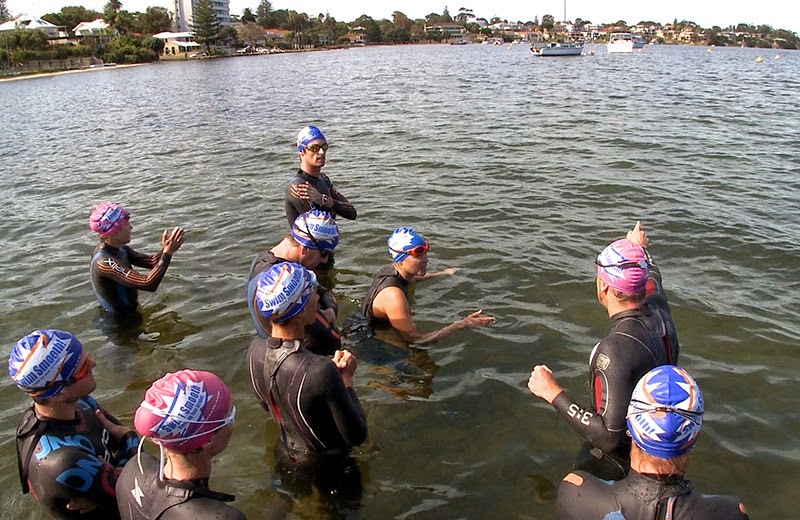 For instance, if you wanted to take 6 minutes off your 1500m time you might look to take 2 minutes from your stroke technique, 2 minutes from your swim specific fitness and 2 minutes from your open water skills. This is far and away the most effective way to make large improvements in your swimming performances. The simplest way to bring The Three Keys into your own training is to swim three sessions a week with one session focused on each one*. Consistency is critical, performing these sessions all year round (like Mega Mega) will constantly and progressively improve your swimming, take a break or skip sessions and you'll stagnate. It's important to realise that this rounded approach to your swimming preparation is extremely effective for all levels of swimmer. 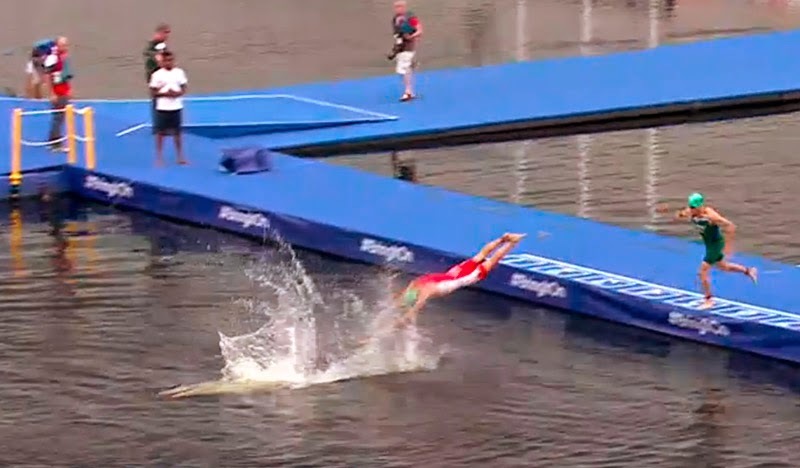 Newer swimmers shouldn't solely work on stroke technique as with poor fitness levels they simply won't be able to sustain their stroke and being overly focused with technique can easily develop a stroke style that seriously holds them back in open water. split times within the squads. Not setting meaningful short terms goals is one of the most common mistakes swimmers make. Set yourself specific and measurable goals over a fixed time period is extremely motivating and keeps your training focused. 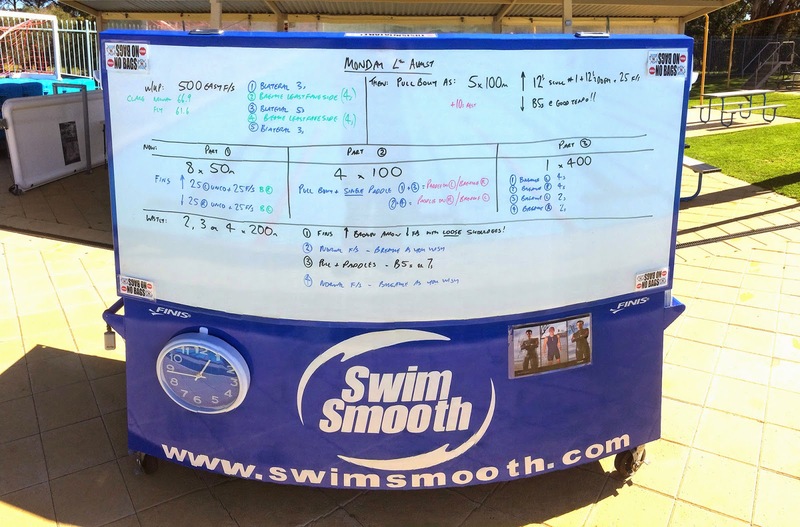 In a club setup you can set goals for a group of swimmers or a whole swim lane. Regularly measure your performances to see how you are progressing, a CSS test every 6-8 weeks might be the perfect way of doing this. In the group/club situation announce a date for each test session and time each other's performances. Or if you are the coach, time everyone in the group and send out the results as part of your coaching service. What do you do when you've met your goal? Easy - set another to keep yourself constantly moving forwards! We see this a lot from self-coached athletes who pick different pieces of coaching advice from different sources and try and join them together to 'create the best of all worlds'. Unfortunately this just doesn't work! It's a bit like mixing different car parts - they won't mesh together and create a working vehicle at the end. Instead commit for a period of time (perhaps 6 months) to a specific philosophy (in this case Swim Smooth) and follow every aspect of that approach diligently. At the end of the period objectively assess the results. How are you performing relative to your goals? How much faster are you? Should you continue full-steam ahead or if you haven't improved do you need to change philosophies? beginners right through to elite competitors. Make sure you use the whole package though. In a club, a similar problem might exist where you have different coaches following different training philosophies and ideas - pulling the swimmers in different directions and likely overloading them with conflicting advice. As a club, objectively assess what really works for your swimmers and stick with it! Remember that to see improvements from any program you need to be consistent with your training - do yourself and the program justice by not missing sessions or skimping on parts of your preparation. A very practical tip this one: Use Finis Tempo Trainer Pros in lap-interval mode to set your training pace. The principle here is very simple, set a target pace per 25m and push-off when the beep goes, then simply pace your swim so you don't get ahead or behind the beep every 25m. This improves your pace judgement and improves the accuracy of your training intensity. Megan waits 5 seconds before setting off behind the swimmer in front. In a club situation have the lead swimmer in each lane uses the beeper with the other swimmers following behind at 5 or 10 seconds gaps. 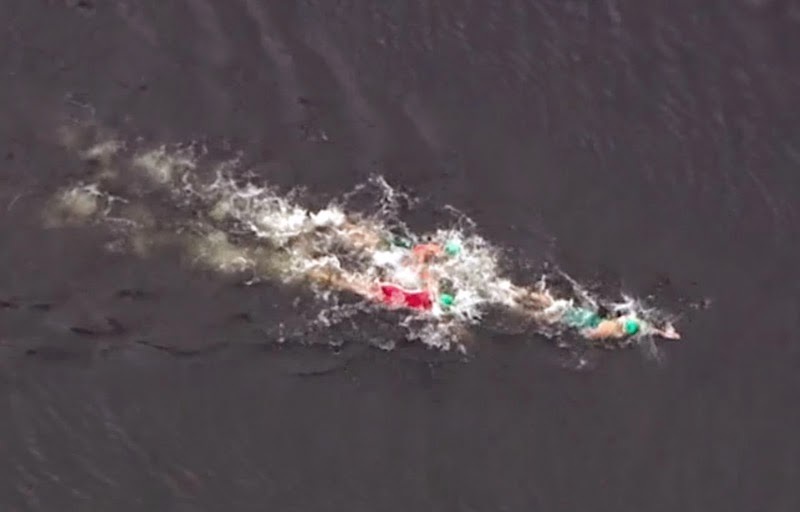 All they have to do is maintain the gap to the swimmer in front to swim at the target pace - if they drop off slightly then no problem, they'll rejoin the group at the end of each swim. As a coach it's critical to know your swimmers well to set the intensity accurately for them for different training sets. Training in a group can never quite be as specific for the individual as training alone but the motivation and enjoyment of swimming in a group more than makes up for this. It could be just what you need to take some big strides forward with your swimming. If you are swimming shorter sessions than that, then a lack of training volume could be a factor in what is holding you back. * Swimmers faster than 1:15/100m are at the elite level and will generally swim for longer than an hour in a training session. As you might have noticed we're big fans of Finis swimming equipment for stroke correction and training purposes. 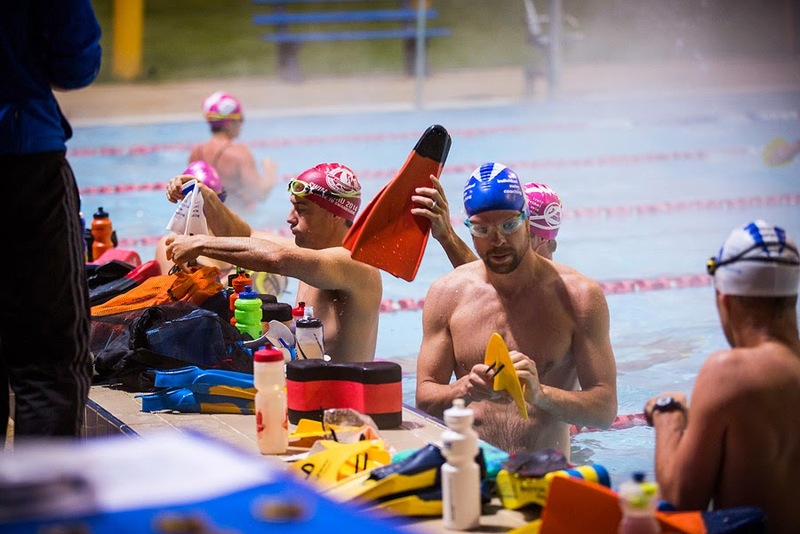 We recommend their kit not because of any relationship with them but because we've found it very well designed and super-effective for improving swimmers' stroke technique. The right kit makes all the difference. Special thanks to Janine Kaye for the awesome squad shots. Urgent: SS Perth swimmer (and all round inspiration) Sue Oldham is looking to extend her English Channel Age World Record next week and is urgently looking for some additional support crew for the attempt. If you are an experienced marathon swimmer or support crew and can get down to Dover to help, please contact Paul Newsome here. Here's a brilliant technique session that uses a range of drills and techniques to help you improve your stroke technique whilst you are breathing - in particular what your lead arm is doing. Even if you are unaware of any flaws in your stroke whilst you breathe, try this session and see how it feels and impacts your stroke. Use the breathing patterns below even if you are a strong single sided breather - you are likely to be surprised at what you discover by doing so (as was Pro Triathlete Joel Jameson)! 5x 100m with Pull Buoy as: 12½m Scull #1, 12½m Doggy Paddle, 75m freestyle good tempo breathing every 5 strokes. 1) Fins as 50m Broken Arrow Drill + 50m Freestyle with loose shoulders! We recommend Finis Freestyler Paddles for use in this session as their unique design gives you feedback on your lead hand's alignment whilst swimming. If you are unfamiliar with any of the Swim Smooth drills above you can see them on our Stroke Technique DVDs. Also see Scull #1 here and Unco here. 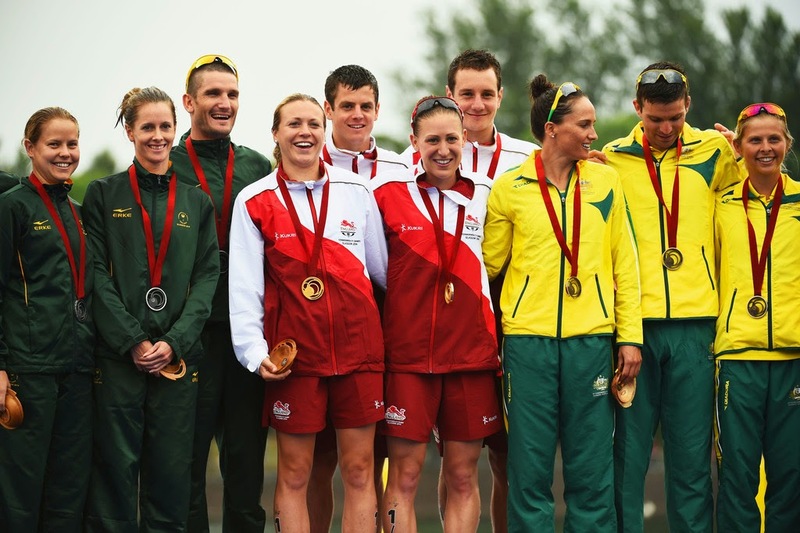 In last week's blog we reviewed the swimming legs of the Commonwealth Games Triathlons. As we saw from the healthy discussion in the comments thread of that post, many swimmers are initially sceptical about the benefits of drafting before they've properly developed their own drafting skills and experienced the time and energy savings on offer first hand. In this week's post we're going to look at a further example of successful drafting, see what the scientific research says and give some practical tips to help you develop your own drafting skills. If you are currently unconvinced about how much you have to gain from swimming effectively alongside and behind other swimmers then this post is for you! Aussies (right) would have beaten South Africa to the silver medal. Swim Smooth's Head Coach Paul Newsome: I have worked with both athletes on their swimming and can categorically state that Ryan is a significantly better swimmer than Richard and yet we placed massive emphasis on Richard being able to draft well. Technically he’s a good swimmer and you’d be hard-pressed to find anyone fitter than him, but could he draft when I first met him? Not very well at all - in fact he even actively avoided the 'rough and tumble' and sought out clear water. The events in Glasgow show he's completed the transformation - great work Richard and Joel! The final swim leg we are discussing starts at 56 minutes race time. Chatard & Wilson (2003)1 found: “Oxygen uptake, heart rate, blood lactate, rating of perceived exertion, and stroke rate were significantly reduced …in all drafting positions compared with the non-drafting position. Optimal drafting swimming distance was at 0 or 50 cm behind a leader reducing by 11–38% the metabolic response of the draftee." Delextrat et al. (2003)2 found that "Drafting in swimming results in a demonstrable improvement in subsequent pedalling technique and efficiency in cycling." "Drafting in swimming and cycling may result in a better tactical approach to increase the overall performance in elite Olympic distance triathlons." (Bentley et al., 2002)3. It’s also been shown that "Drafting continuously behind a lead cyclist allowed triathletes to save a significant amount of energy during the bike leg of a sprint triathlon and created the conditions for an improved running performance." (Hausswirth et al. 2001)5. Additionally, "Fast runners seemed to benefit most from drafting during cycling." (Hausswirth et al., 1999)4. "For the running split in short-distance triathlon, appropriate pacing appeared to play a key role in high-level triathlon performance." (Le Meur et al., 2009)6. The studies measure energy consumption and performance improvement in a variety of ways but all show a significant benefit from drafting whilst swimming (and of course cycling too). 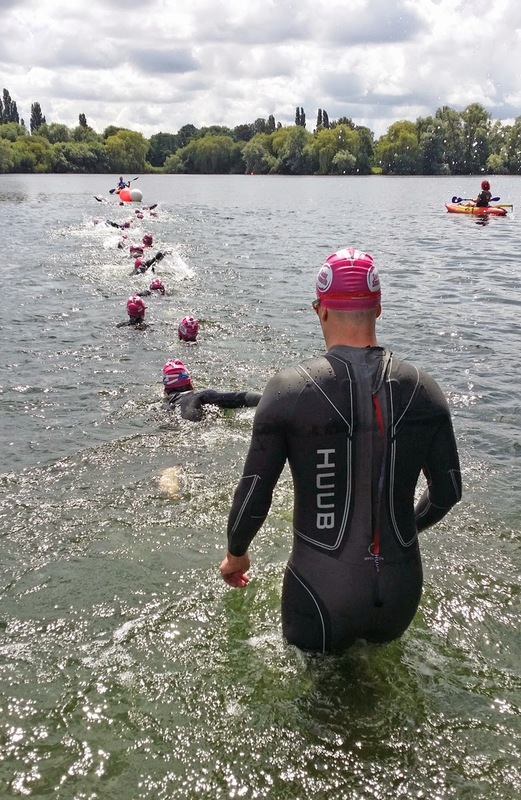 Drafting whilst swimming is perfectly legal and ethical in triathlon and most open water swim races so whatever your swimming ability give this important skill a go - once you've cracked it and felt the difference you'll wish you'd tried it sooner! Drafting is a skill that anyone can learn and become comfortable performing. The key is to practise it often in training so that when races come around it feels natural and comfortable whatever the conditions. Get together with some friends or training partners and try these methods, you'll be amazed how simple drafting is when you've got a feel for it. If you don't have good access to an open water venue the good news is that you can practise these skills very well in the pool too. • A simple way to draft and an excellent place to start. • Swim as close as you can - no more than 50cm behind the lead swimmer’s toes. • Try swimming with a slightly wider arm entry and catch if you find you keep tapping the lead swimmer's toes. • Stay in a nice rhythm and feel the draft. • Don't rely on the lead swimmer - regularly sight forwards yourself to make sure you're staying on course! • A more advanced skill. • Shown to have a greater energy saving than drafting on the toes (Chatard & Wilson, 2003)1. • Allows you to keep an eye on your direction and competitors. • Breathe in towards the lead swimmer with your head in line with their hip so you can accurately judge the gap between you. This is a time when breathing to one side only can be strategically advantageous. • Stay as close as you can get to keep within the lead swimmer's wake. 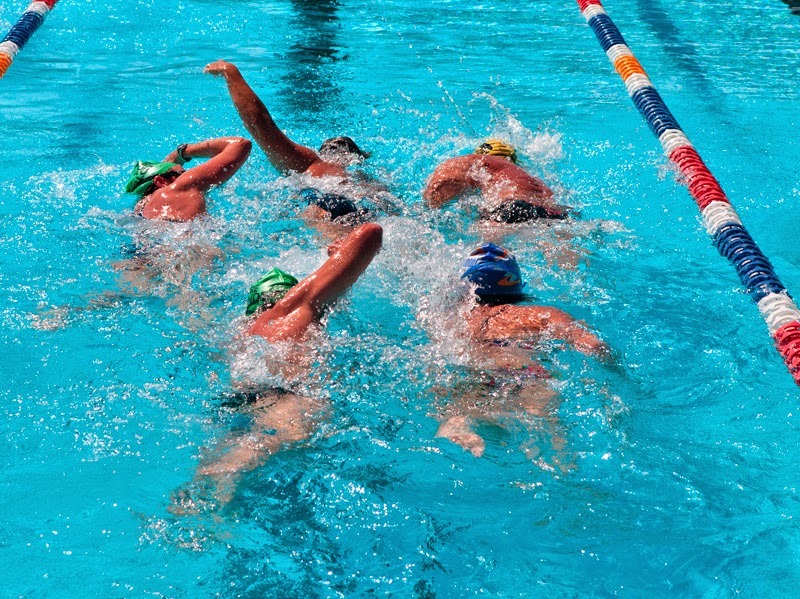 • If possible, synchronise your stroke with the lead swimmer to avoid clashing arms. When you practise these skills you'll immediately notice how stochastic things feel as you need to adjust your own pace and position continually to stay in the draft. Drafting requires constant focus and concentration but it is well worth the extra mental effort due to the huge performance gains on offer. So next time you’re competing and you spot some fast feet passing you, surge and jump on their hip or toes and watch your race times improve with no extra effort! 2 Delextrat A, Tricot V, Bernard T, Vercruyssen F, Hausswirth C, Brisswalter J. Drafting during swimming improves efficiency during subsequent cycling. Med Sci Sports Exerc. 2003;35:1612–1619. doi: 10.1249/01.MSS.0000084422.49491.2C. 3 Bentley DJ, Millet GP, Vleck VE, McNaughton LR. Specific aspects of contemporary triathlon: implications for physiological analysis and performance. Sports Med. 2002;32:1–15. doi: 10.2165/00007256-200232060-00001. 4 Hausswirth C, Lehénaff D, Dréano P, Savonen K. Effects of cycling alone or in a sheltered position on subsequent running performance during a triathlon. Med Sci Sports Exerc. 1999;31:599–604. doi: 10.1097/00005768-199904000-00018. 5 Hausswirth C, Vallier JM, Lehenaff D, Brisswalter J, Smith D, Millet G, Dreano P. Effect of two drafting modalities in cycling on running performance. Med Sci Sports Exerc. 2001;33:485–492. doi: 10.1097/00005768-200103000-00023. 6 Le Meur Y, Hausswirth C, Dorel S, Bignet F, Brisswalter J, Bernard T. Influence of gender on pacing adopted by elite triathletes during a competition. Eur J Appl Physiol. 2009;106:535–545. doi: 10.1007/s00421-009-1043-4.